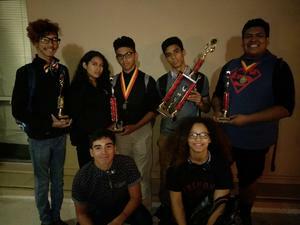 Pathfinders' Weapons of Wit Wins Big in Debate Tournament! The Debate Team goes for it all! 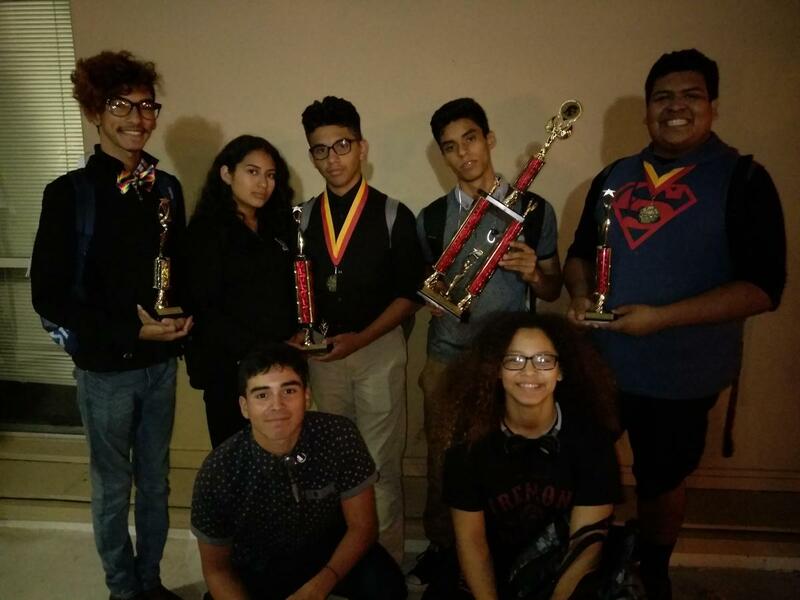 Our Pathfinders' debate members win big in last weekend's Speech and Debate tournament. Our next tournament is November 9th & 10th where it may be on location here at Fremont High School.